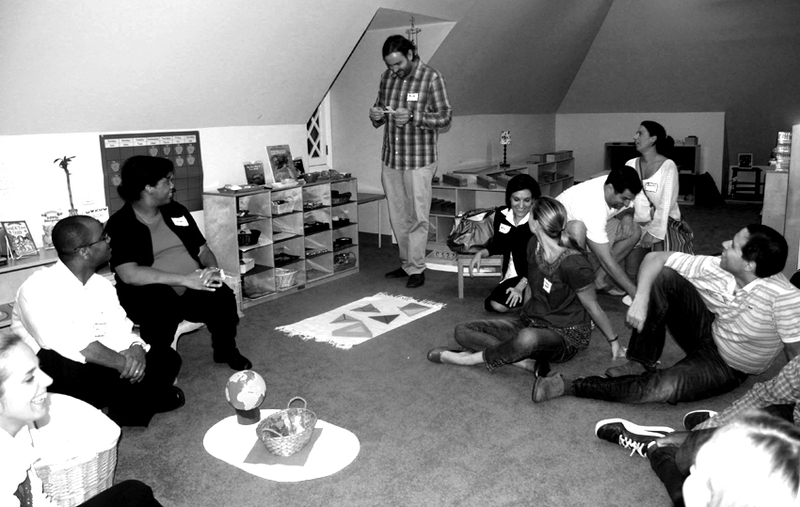 Avenues Montessori Children’s House strives to create a strong community between the students, staff and parents. To accomplish this, we ask that our parents stay active in the Children’s House and their child’s education through observation, conferencing, volunteering and giving. In addition, we encourage parents to study the Montessori philosophy and to learn how they are able to bring Montessori into the home, this is accomplished by providing Parent Workshops and Montessori educational evening.